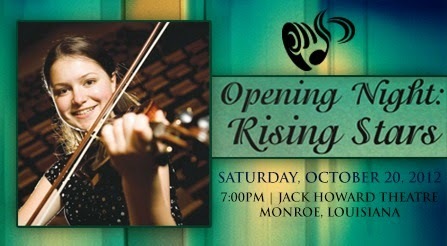 I am looking forward to starting the season with the Monroe Symphony next week! On the program: Overture to Semiramide by Rossini, Appalachian Spring by Copland, and Violin Concerto in D major, Op. 35 by Tchaikovsky. I’m also playing Appalachian Spring next month on another gig.